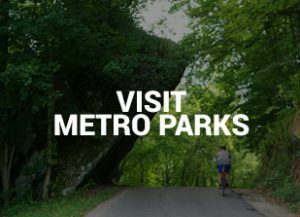 Home The Metro Parks Blog We have the place for you! 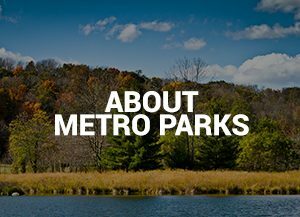 Your Metro Parks offer a wide range of fun opportunities to get out and explore nature, but what you might not know is that we also offer great options for hosting your family reunion, wedding reception, class reunion, birthday party, baby shower and more! 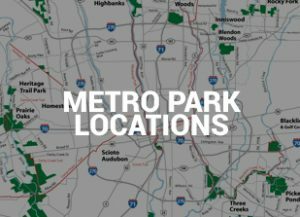 Metro Parks offers 24 rental facilities ranging from small (50 people) to large (250 people) for any kind of get-together you can imagine. Our outdoor shelter houses are available to rent April 1 – October 31 and our indoor lodges are available to rent year-round. In the last year we have opened two new indoor lodge facilities, Eagleview at Blacklick Woods Golf Course and The Grove at Scioto Grove Metro Park. These facilities are some of the largest in the district and are well-suited for any event! The Grove’s main room has three walls of floor-to-ceiling windows that truly give you the feeling of being outside while enjoying the warmth of the indoors. It also includes Wi-Fi and a full-wall projector so you can enjoy the convenience of technology for your event in the park! Eagleview, our newest facility, opened October 2018 and is our largest facility in the district. It offers a large meeting room, entrance foyer and kitchenette with a fridge, microwave and ice maker. We have outdoor shelters available by reservation at Battelle Darby Creek, Blacklick Woods, Blendon Woods, Highbanks and Homestead. Our indoor lodges and banquet rooms are located in Battelle Darby Creek, Blacklick Woods, Blacklick Woods Golf Course, Highbanks, Scioto Grove and Sharon Woods Metro Parks. 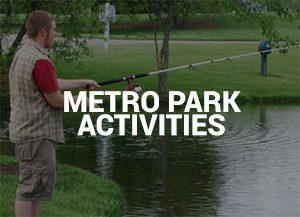 Each facility is unique, with a variety of amenities so you can find the perfect fit for the gathering you’re planning. Reservations are accepted one year in advance online, over the phone or in person. We also offer discounts to Franklin County residents for all of our facilities. Come out, enjoy our beautiful facilities and make some incredible memories with your family, friends and community!